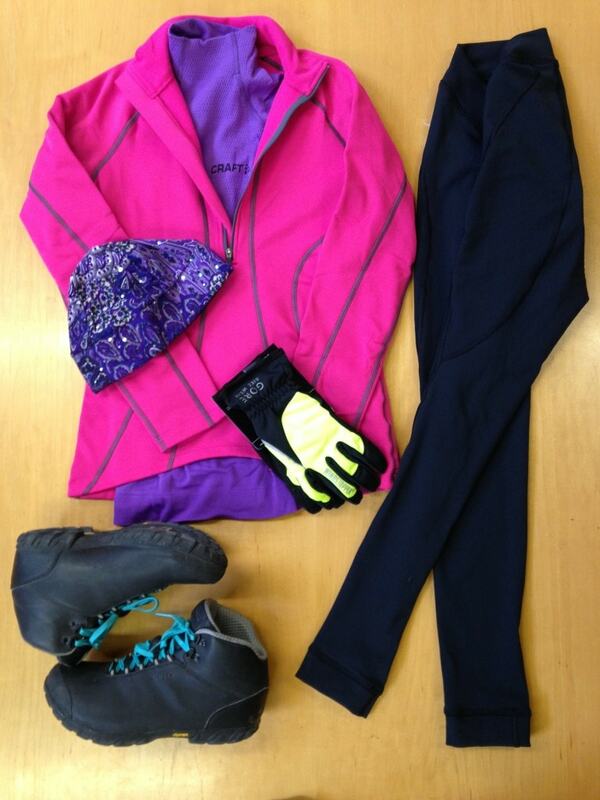 WINTER GEAR GUIDE. - Terry Peloton. 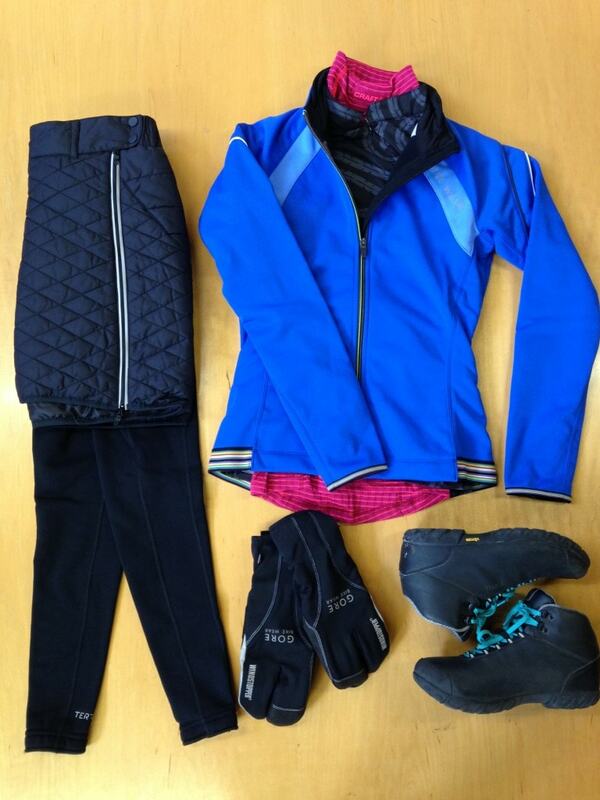 You are here: Home / Sidesaddle Blog / WINTER GEAR GUIDE. What to wear and when to wear it. 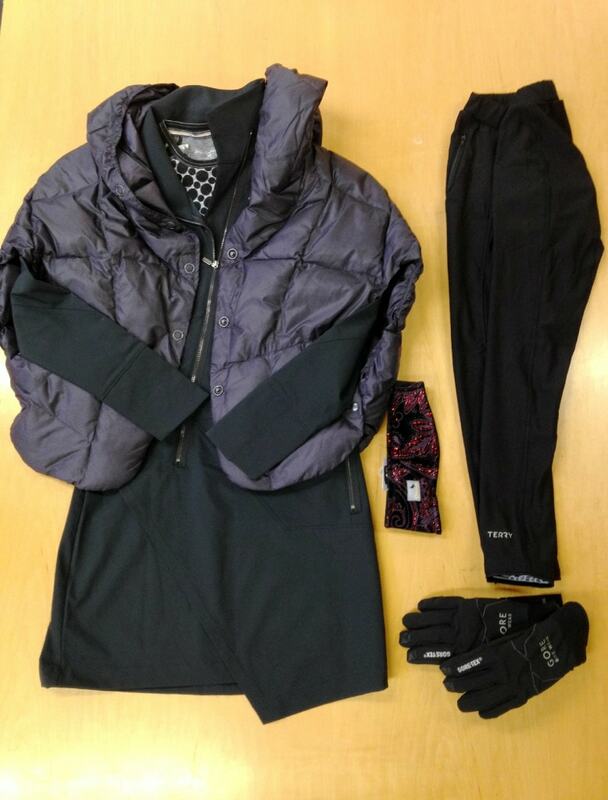 Base layer + insulation + wind protection. This is still a pretty sane temperature range for riding and commuting therefore, not a lot of extra gear is required. In this temperature range, I find a vest to be the most comfortable outwear choice in variable weather that is on the warmer side. 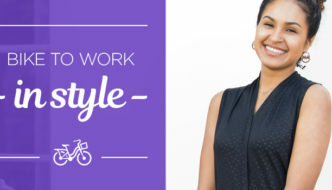 This particular outfit is the pinnacle of urban cycle chic, and still abides by the layering formula. The piece that makes this outfit is the Technique Dress, made with DWR weather-resistant fabric, this is one dress that can weather a storm as well as a board meeting. 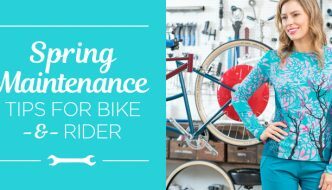 In these temperatures, you will start to want gear that is made for cycling and specifically for cycling in cooler temperatures. Wind and water resistance in these conditions are key, especially for extremities like ears, hands and feet. The boots pictured here are made by Giro, they are a down, clipless boot created for men (but worn fabulously by women) and are consistently warm. 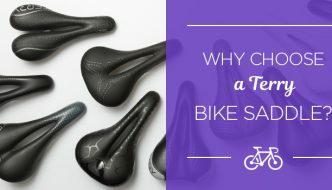 However, toe and shoe covers are a great option for riders not looking to fully invest in a winter specific riding boot or who are looking to reduce the weight of their gear. No matter how brutal the weather, this outfit is my go to for commuting in the coldest conditions. With wind protection from the Power 2.0 Jacket, insulation from the Mandarin Thermal Jersey, extra coverage and warmth provided by the insulation skirt – there are so many amazing elements that make this work and when they come together, I may just say it is a masterpiece. As Terry Customer Service maven, Casey, always says “there is no such thing as bad weather, only bad outfits”, so stay warm and keep riding! I use ski googles for commuting on super cold days to keep the wind out of my eyes!